This is the 4th handmade card I made using some spare outline stickers. This card design is quite different to the previous 4. It looks a bit more complicated but even this card is not difficult to make. In this design I used Matchmakers Textured Cardstock with white core size 6” x 6”. If you would like to end up having the white edge when you tear off round the edge of the medium dark coffee cream card paper as I have in this design, use a card stock with white core. Take white card 15cm x 30cm and fold it in half. Take light coffee cream card paper (size 15 x 15cm) and using a double sided tape attach it to the front of the folded white card. 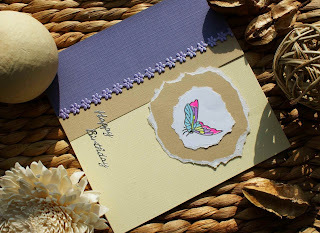 Attach medium dark coffee cream paper (7 x 15 cm) to the left on the light coffee cream card and then attach the dark lilac card (5 x 15cm) to the left on the dark coffee cream paper (7 x 15cm) using double sided tape. 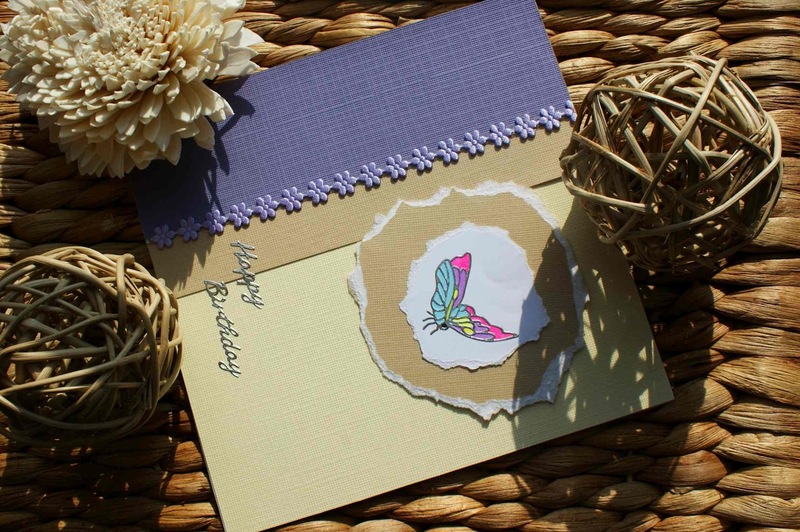 Take medium dark coffee cream paper (9 x 9 cm) and tear off the edge to create a uneven round shape and attach this to the main card using foam pads. Then take a white card paper (apprx 6 x 6 cm) and attach a butterfly outline sticker to its centre. Colour in the butterfly sticker using gel pens. 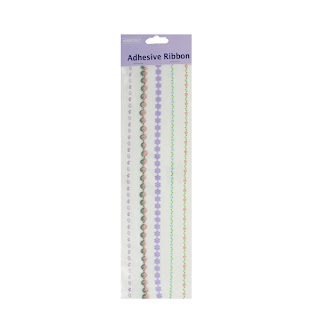 Tear off the edge of the white paper around the sticker to create an uneven edge. Using double sided tape, attach the white paper with the outline sticker to the centre of the medium dark coffee cream round shaped card. 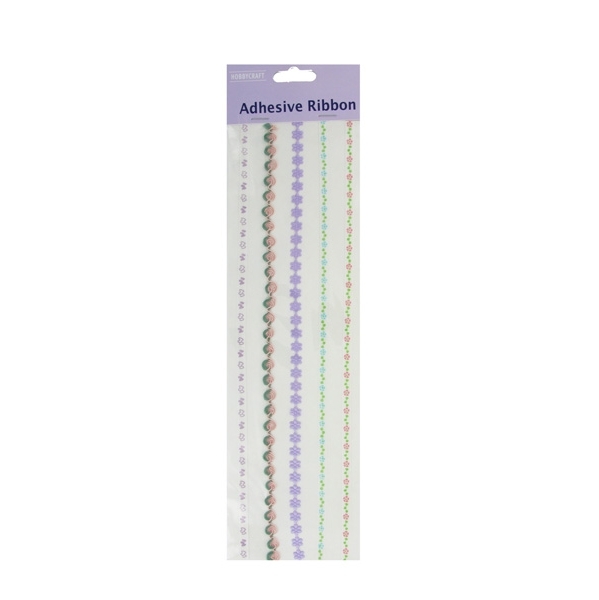 Attach lilac flower ribbon to the right edge of the lilac card and add “Happy Birthday ” outline sticker. Great card, like always! I am very much impressed with your work..Your colors are great, too. I wish I could put colors together like you do!